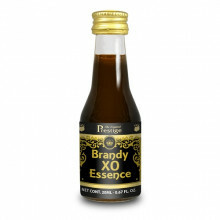 A very popular brandy now improved to qualify for the Ultra Premium range. 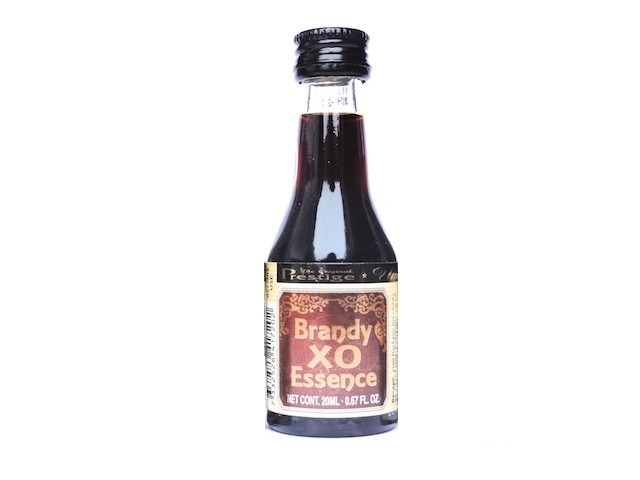 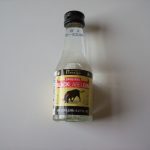 Simply add the contents of this bottle to 750ml of base alcohol and shake until fully blended. Also available in 280ml and 1000ml bottles.